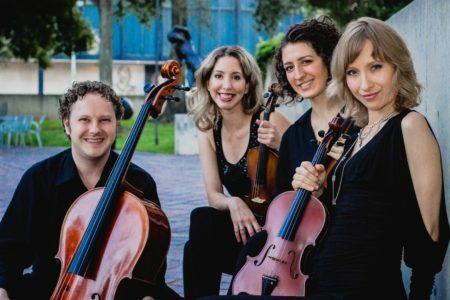 HPM’s “Houston Music Highlight” series features performances with local connections – whether spotlighting music by Houston composers, commercial recordings by Houston musicians, or performances by local or visiting artists recorded at Houston Public Media. 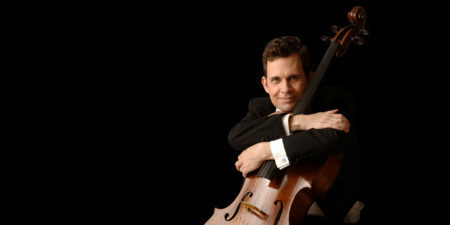 Matthew Dirst is the Founder and Artistic Director of Ars Lyrica Houston, the Grammy-nominated period-instruments ensemble that specializes in 17th and 18th century music and its rarely-performed gems. 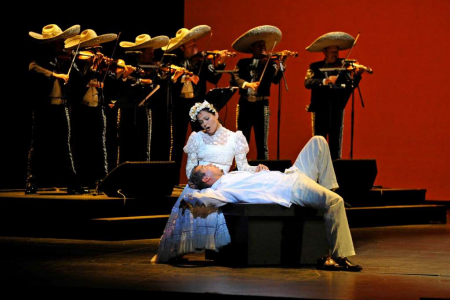 Mezzo-soprano Cecilia Duarte is a frequent Ars Lyrica soloist, who also performs with Bach Society Houston, Houston Grand Opera, Mercury, and numerous national and international ensembles. Together, they performed an aria about love from Alessandro Scarlatti’s cantata, Filen, mio caro, recorded during a visit to HPM’s Geary Studio in August 2017. Ars Lyrica Houston presents mezzo-soprano Cecilia Duarte, soprano Sydney Anderson, and soprano Alexandra Smither as soloists on the concert, Italian Sirens, on Sunday, November 12, 2017, 6pm in The Hobby Center’s Zilkha Hall.